Two people were overnight flown to hospital, after their vehicle rolled in the Hunter Valley. Emergency services rushed to the scene at Upper Rouchel, west of Scone, after reports two men were trapped in an overturned vehicle. 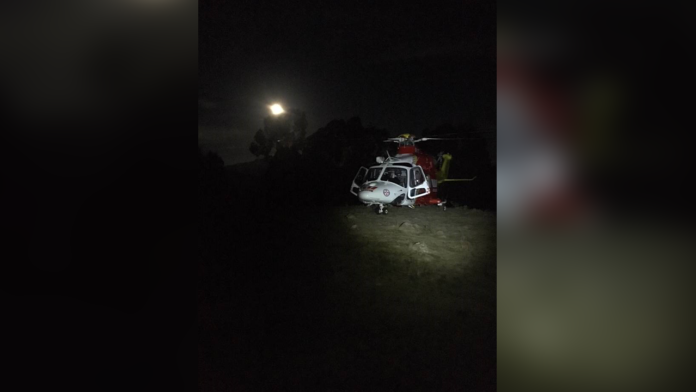 Paramedics, along with a clinical team from the Westpac Rescue Helicopter, treated a 54-year-old man for internal injuries and a 27-year-old for suspected spinal injuries. Both were flown to Newcastle’s John Hunter Hospital.